Situated in Manchester, near Stockport, Dace Motor Company Ltd supplies quality used cars. We offer a large selection of cars from many of the most successful brands in Britain, such as Peugeot. Peugeot 108 is a highly popular model from this make. A particularly successful car from this producer is the Peugeot 108. 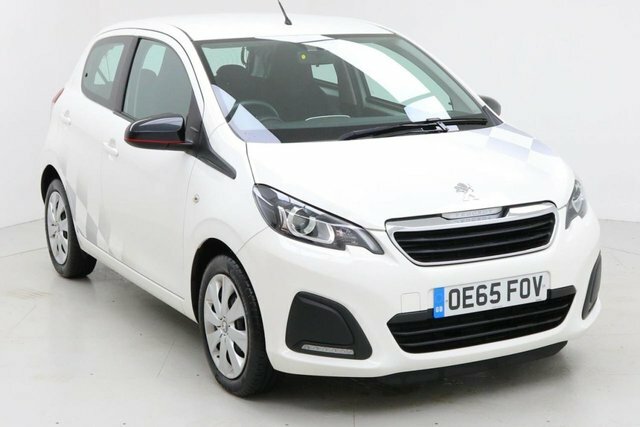 As a real specialist in city cars, Peugeot has produced some exceptional models, like the classic 108 which has been immensely well-received. The brand's range has a car for every preference, including the GTi hatchbacks for those who like cars capable of high speed and the SUV models for more practical purposes. 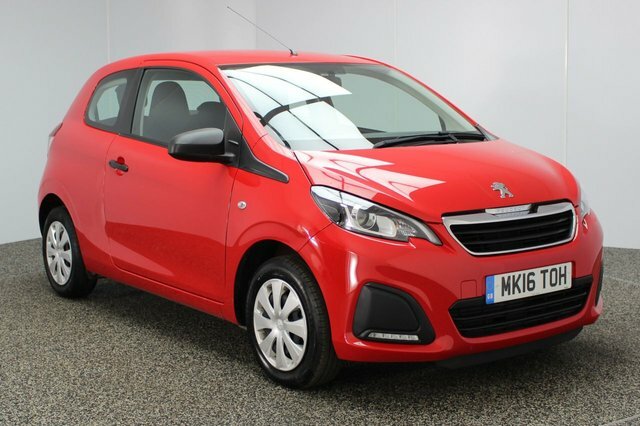 Stockport is just a 20-minute drive away from our extensive range of pre-owned Peugeot 108 cars. Make your way past the Audenshaw Reservoir towards Reddish. Dace Motor Company Ltd is on Greg Street, a right turning after Reddish South Station.